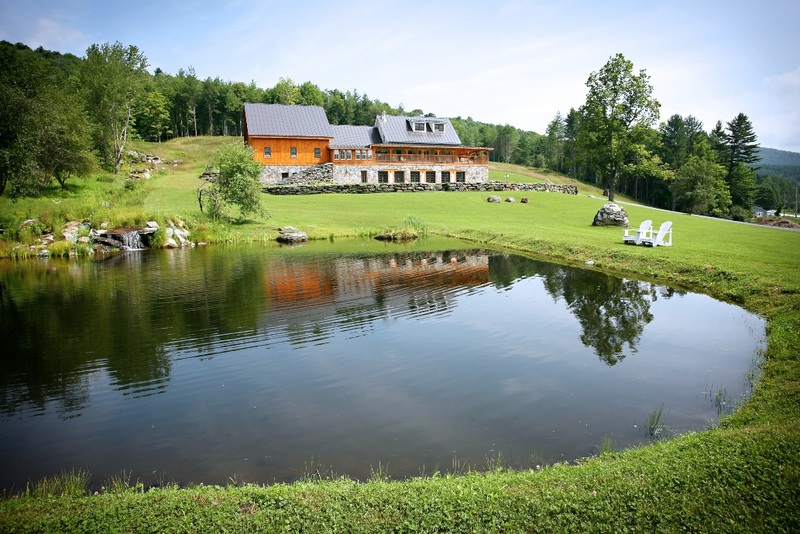 Welcome to Riverside Farm in Pittsfield, Vermont. 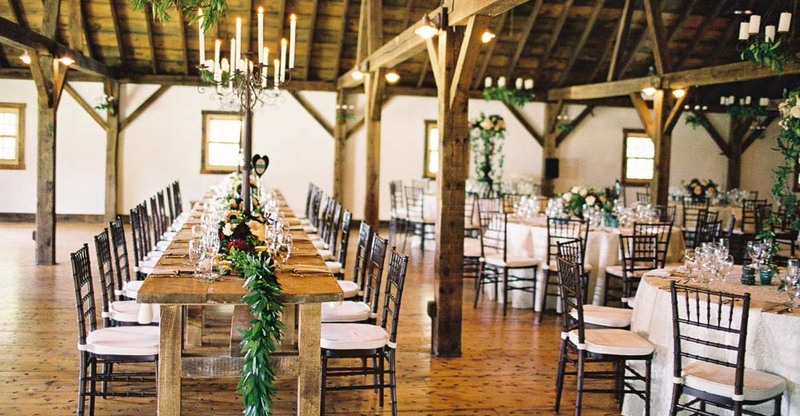 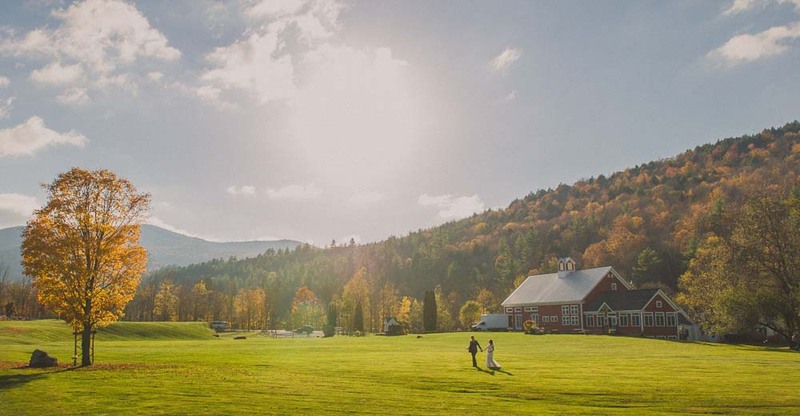 We have everything you need to create your elegant Vermont Wedding, including six beautifully restored barns, over 700 acres, a working farm and much, much more. 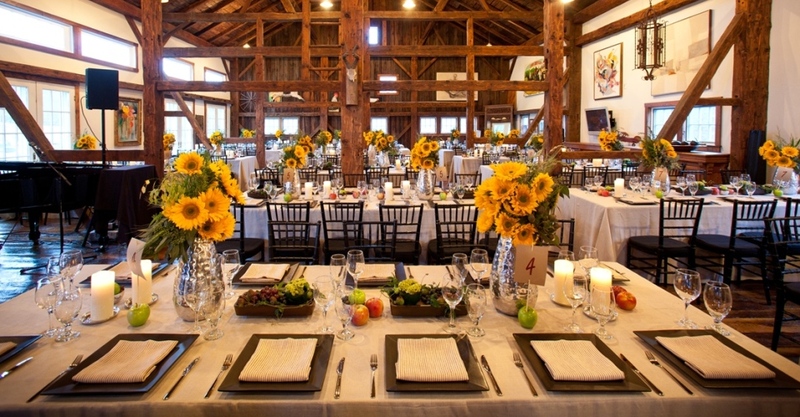 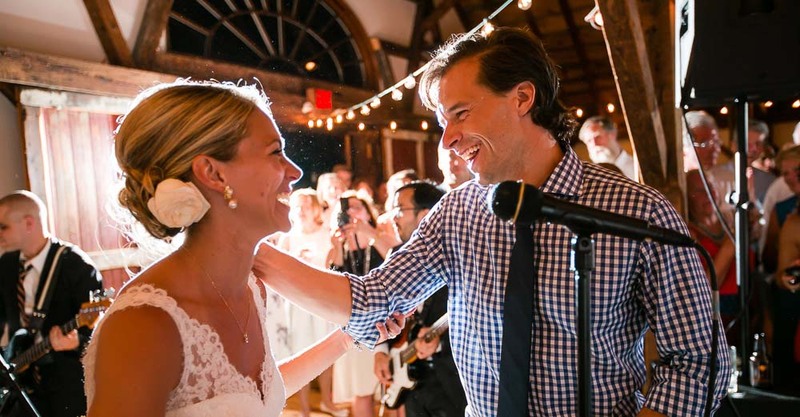 Riverside Farm is the country’s most exclusive wedding venue only serving 15 weddings a year with several venues to choose from for your Vermont Wedding. 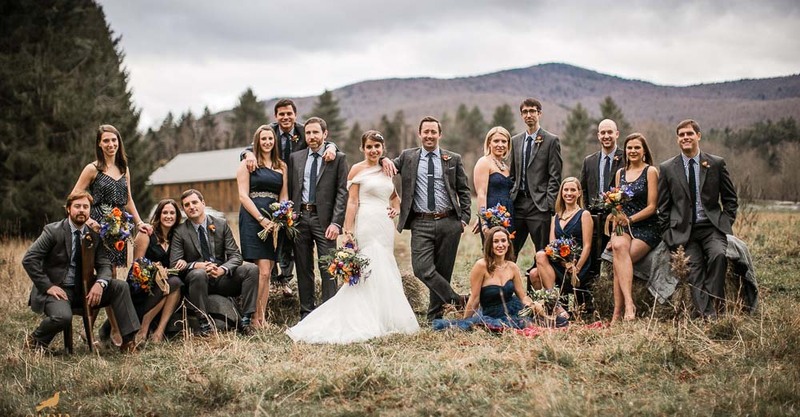 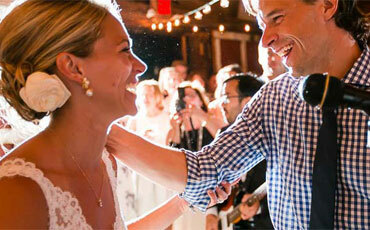 Contact us today to start planning your Vermont Wedding. 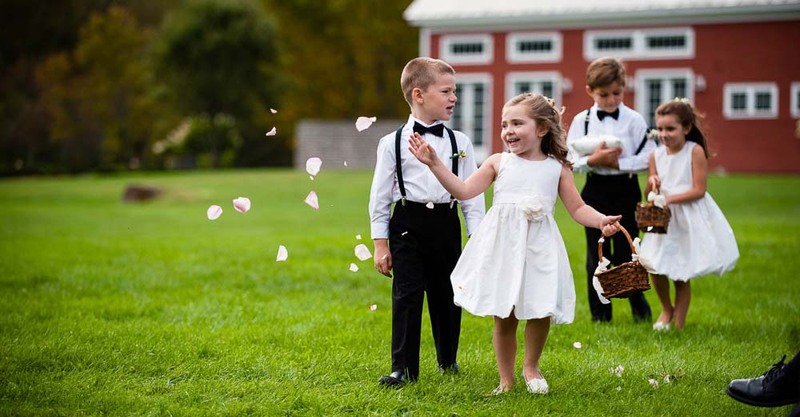 Photos on this page courtesy of Susan Stripling, Sabin Gratz, Jose Villa & Melissa Mullen.